This is an interesting innovation for students to discuss, i.e. 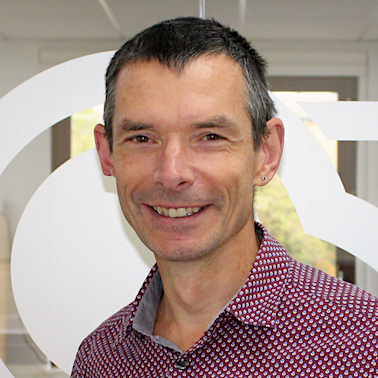 Why has ‘Social Shopping’ previously failed and will this initiative be any different? 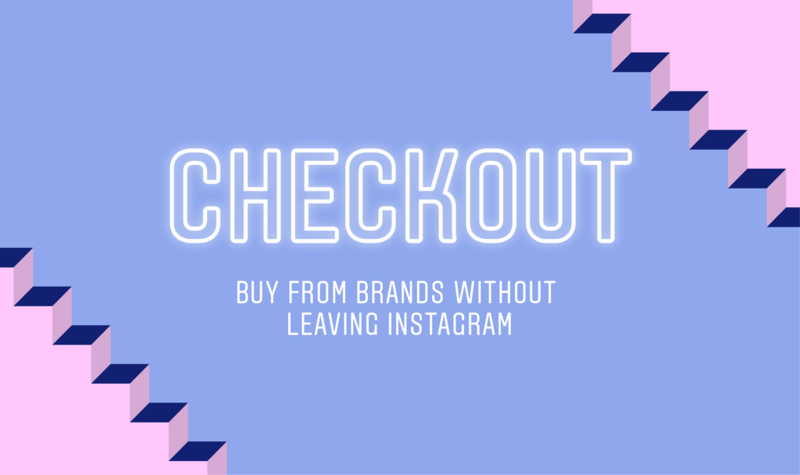 Checkout enables buying within Instagram without the need to rekey info, which is one of the key benefits of using Paypal for checkout – a service many students will be familiar with. 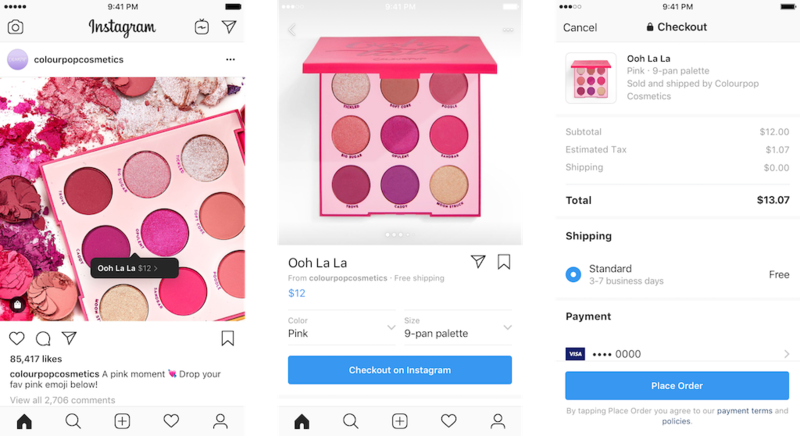 “When you tap to view a product from a brand’s shopping post, you’ll see a “Checkout on Instagram” button on the product page. Tap it to select from various options such as size or color, then you’ll proceed to payment without leaving Instagram. You’ll only need to enter your name, email, billing information and shipping address the first time you check out”. ‘Social Shopping’ has been touted as a new form of retail for several years, but efforts by Facebook to encourage shopping direct from Business pages have not led to widespread adoption. Insta seems a good fit for brand shopping since the emphasis is on discovery of fashion and previously connecting to a brand site wasn’t a preferred way to buy. However, retail websites exist to help shoppers browse and select products, it’s difficult to see how this will be achieved through a social network unless they are planning creating stores within Instagram with categories to browse and search functions. This new service by Instagram may have more success since it’s directed initially at well-known brands rather than SMEs. It will be interesting to see how vloggers and influencers adopt this in the longer-term. It would seem a good fit for them also, if they could link directly to a branded store on Instagram. Will an affiliate option be added? Current status: Currently a private Beta with 20 retailers including Adidas, Burberry and H&M.